We print your corporate material and deliver it to your office at affordable rates. We are best and most trusted since 1985. 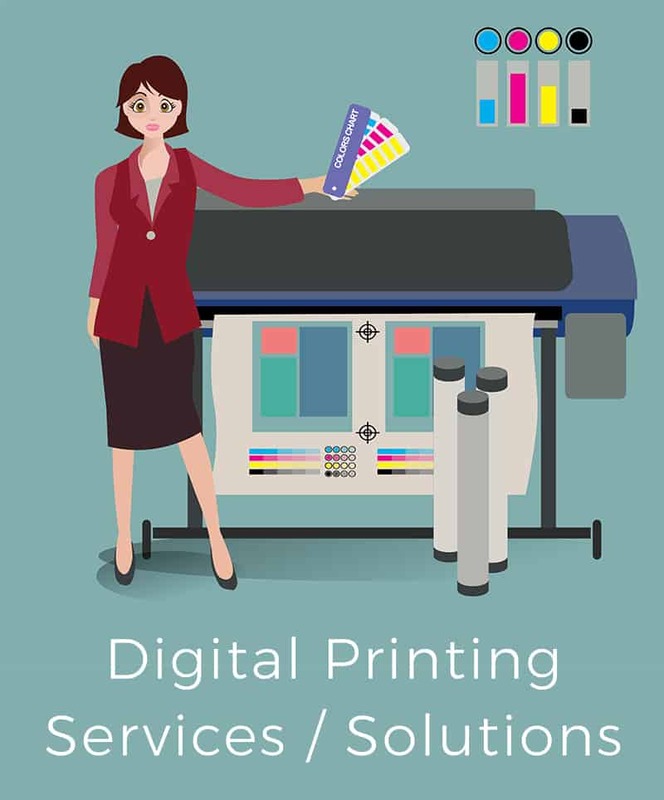 Aapta was primarily in Printing solutions since 1985, our offset printers and design services have helped many customers with their print material for ages. In this digital world we help you in extending our services to online, and also on print. Our Print services includes design, Print and Delivery. Making it one point solution for all your jobs. Best quality business cards at affordabel rates. Design and quality that speaks your Brand. Want a Roll Up banner designed at affordabel rates? High Quality design on high quality material. Marketing flyers on normal and oil papers. Any Banner of any size and design, we can help print it for you. Event Invitations, Marriage Invitations and more. For the rest of the services click on chat or contact us for a detailed pricing. All rates are in Rupees and includes the design charges too. Delivery charges for Bangalore is Rs. 100 and for rest of teh country its Rs. 300 to Rs. 600 flat towards courier charges. We are experienced, new age design driven staff with quality assurance and on time delivery. Our Print solutions are vast and can help you design and also print almost any type of printing be it hoardings, Banners, Marriage Invitations, Business Cards, T-Shirts and any other corporate identity material, we will print and deliver in major cities of India. Our Printing services are done at Bangalore, however we deliver through trusted courier partners all over India.